A Day With Jesus – Working Dinner. 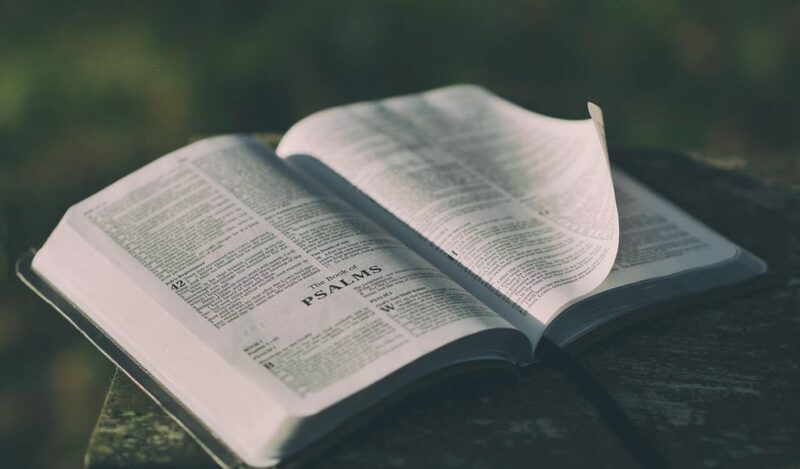 A Day With Jesus – Unscheduled Appointment. 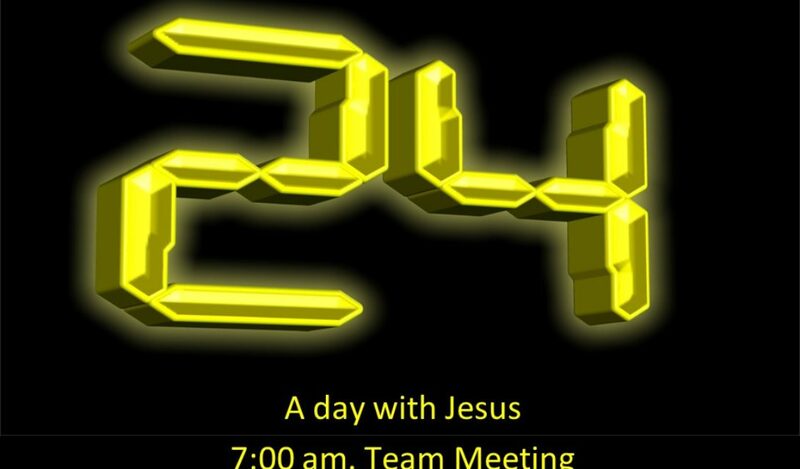 A Day With Jesus – Team Meeting.